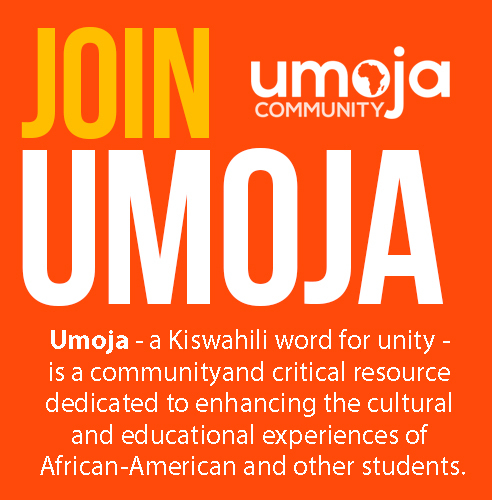 The Umoja Scholars Program is dedicated to enhancing the cultural and educational experiences of African American and other students. 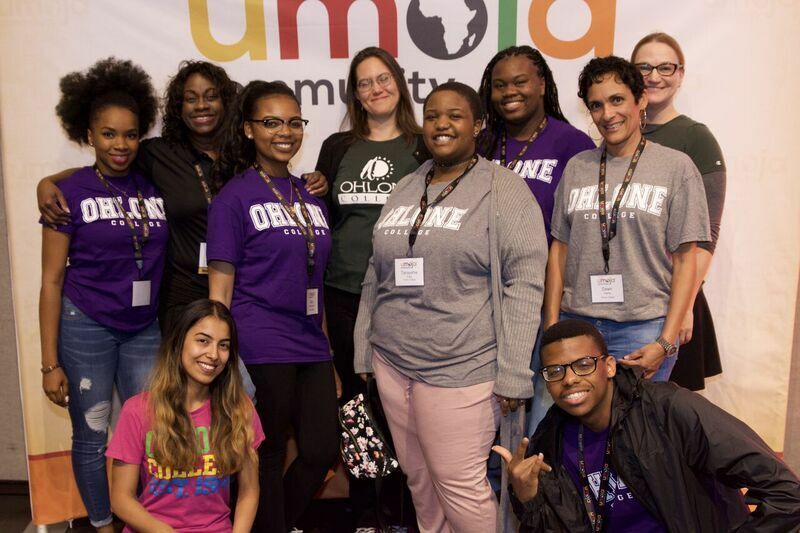 We believe that when the voices and histories of students are deliberately and intentionally recognized, the opportunity for self-efficacy emerges, and a foundation is formed for academic success. 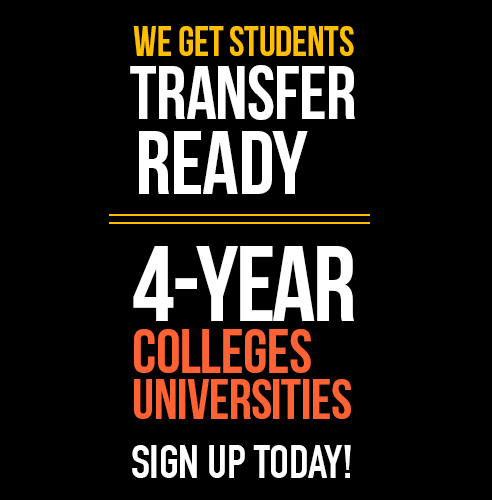 The program is designed to help students make a smooth transition into college and successfully transfer to a four-year university. 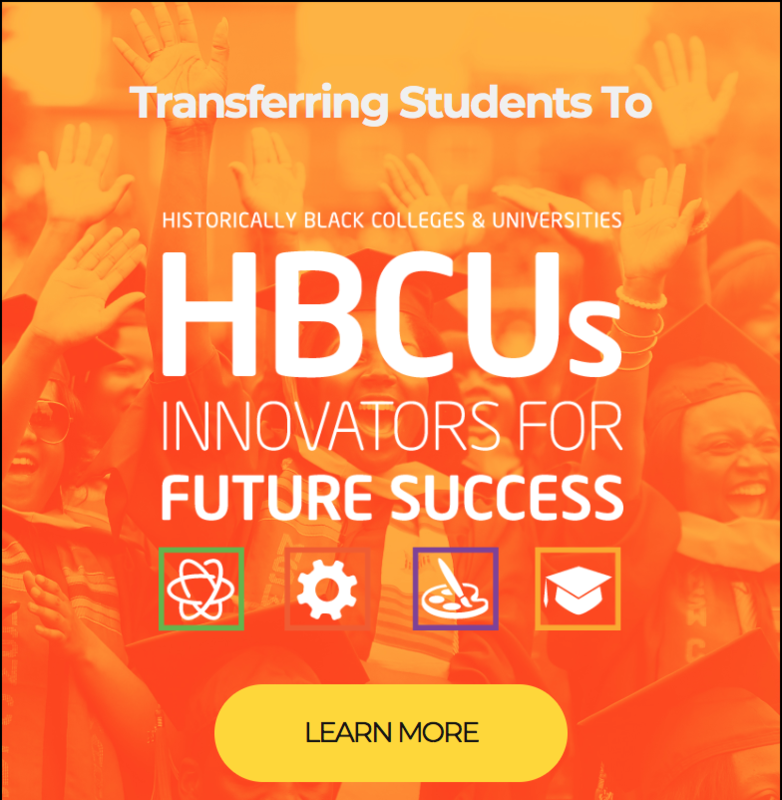 *HBCU - Historically Black Colleges and Universities.